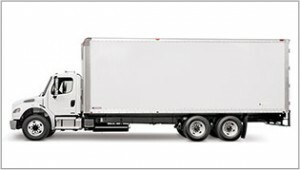 Morgan’s Dry Freight Aluminum “standard” Class 4 to 7 GVW truck bodies include the innovative design, quality construction, and optional features that make them perfect dry goods delivery vehicles — regardless of what you haul! 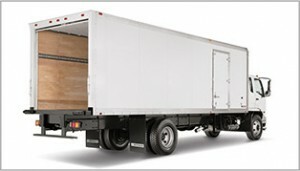 With body lengths ranging from 10 to 28 feet, options to specify height and width parameters, and the ability to select door, bumper and lift-gate configurations to satisfy your unique needs — it’s no surprise that Morgan’s standard box truck body has set the standard for the industry for over 60 years! Morgan’s Dry Freight Aluminum “standard” Class 4 to 7 GVW truck bodies include the innovative design, quality construction, and optional features that make them perfect dry goods delivery vehicles — regardless of what you haul! Protecting your cargo from temperature extremes may be all you need, so why pay for more?! 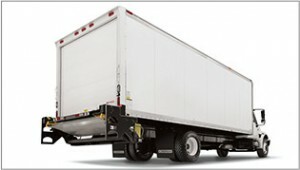 Morgan’s Dry Freight Insulated box truck bodies come in sizes ranging from 10 to 28 feet; with every inch insulated — walls, floor and ceiling — to provide superior heat transfer protection. With Morgan’s Insulated Bodies, temperature control includes cost control! 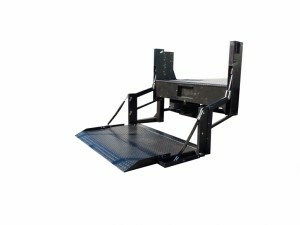 EZ Mount — An Anthony First – Every liftgate is factory assembled, energized, and filled with low-pour hydraulic fluid. CHS – Centralized Hydraulics System — No solenoids exposed to the elements. Every sensitive component is protected within the pump box. Retracted Cylinders — Every Anthony Liftgate stows with hydraulic cylinders fully retracted to reduce corrosion and extend piston life. Low Pressure Hydraulics — Lower hydraulic pressures mean longer service life for pumps , seals, hoses & motors. Positive Electrical Connections — An Anthony First – Electrical connections are heat shrink wrapped with anti-rotation terminals. Designed and Built in the USA — Every Anthony Liftgate is crafted in-house in Pontiac, IL with the latest manufacturing technology. That means tight quality control, fast response, and support for good American jobs. 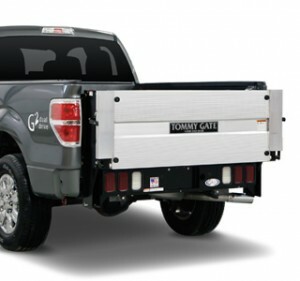 Built by hand, by master welders, machinists, and quality control experts, the exceptional quality of Tommy Gate hydraulic lifts is seen in every liftgate that leaves the Woodbine, Iowa factory.